You’d have to be blind, deaf, and completely oblivious to not know that Valentine’s Day is coming up. We’ve come up with a list of the best Valentine’s Day ideas to make your day perfect – regardless of your relationship (or lack thereof). Sure, some of them border on cheesy, but what’s Valentine’s without a bit of cheese? 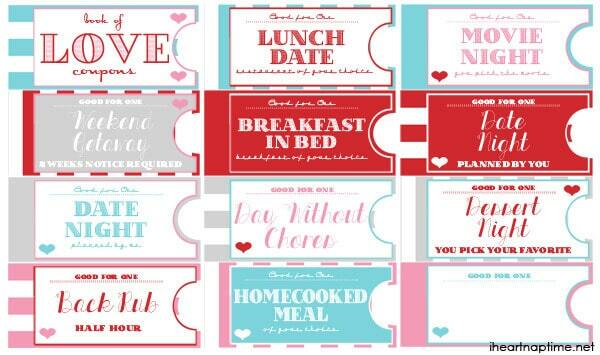 Present your partner with a coupon book: a “free” massage, breakfast in bed, first pick for your next date night location, a day off from washing the dishes. Think hard about what s/he would really appreciate to show him or her that you put effort into it – and that you’ve been paying attention. Plan a romantic getaway, from start to finish, in a place not likely to be overridden with other lovers. Make arrangements for the kids if necessary, book the place, pack the suitcases, reserve dinner, and go all-out with the activities and accommodations. Plan it in a place that’s meaningful to your partner (a fond childhood memory) or to both of you (the place where you went on your first date or first said that you loved each other). Small gifts from the heart are always appreciated (as long as they’re well thought out, and no, not every girl likes chocolate-covered strawberries and champagne). If your relationship is in the just-starting-out stages, skip overtly romantic gifts (nothing covered in hearts!) and go with something you know s/he likes or needs (a throw blanket for the one who’s always cold, fancy lip balm for the one who’s into fun toiletries, a set of bath bombs for the soaker). Not into the standard Valentine’s Day stuff? If you’re sure your partner is on the same page, plan something that you both love to do – it doesn’t have to be typically romantic. 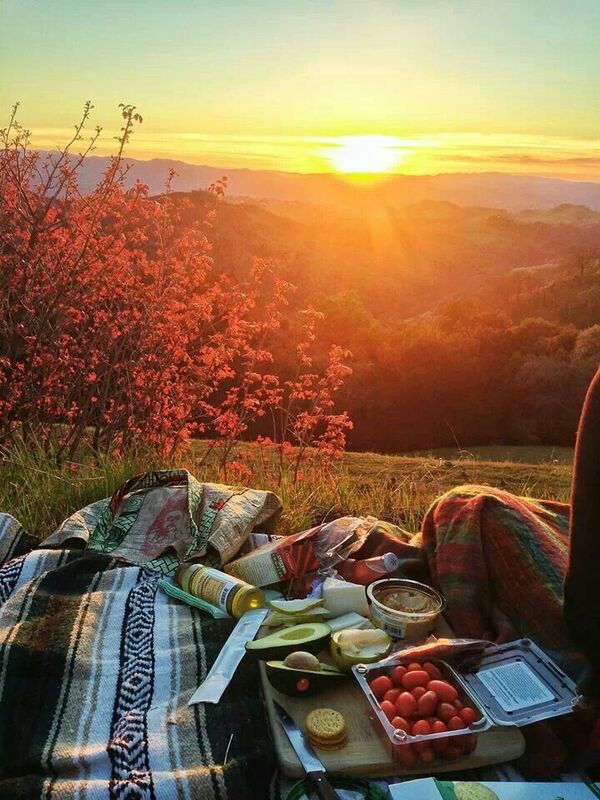 Just enjoy the day together! You don’t need to go to the hottest restaurant in town. Actually, you shouldn’t – it’ll be packed and noisy. Instead, get dinner – or, better yet, pick up takeout – at your favorite place, plan a picnic, set a romantic table, or just eat the best burger in town while you watch a movie you both like. Romantic restaurants are way overrated – celebrate your relationship in a meaningful way. Compile a book of reasons why you love your partner. Pick a number of pages to include (your/his/her age or the number of years you’ve been together works) and fill each page with an honest expression of your love. Be sure to mix funny, serious, mundane, intimate, and sweet reasons, but most importantly, be sincere. … and personal refresher, for that matter: go for a couple’s massage or book a masseuse to come to your place. You’ll both be rejuvenated, and the relaxed atmosphere of the spa will work its magic on your relationship. It’s hard to have a stressful conversation with someone when you’re both boneless from your hot-stone massage. No significant other? No problem. Celebrate with other single friends, hop on the Valentine’s day trend, gift your family members, or just concentrate on loving yourself – it’s the most important relationship you’ll ever be in. Happy Valentine’s Day to couples – and singles – everywhere! Quality Bath’s Rockin’ Company Holiday Party! Announcing… Our Very Lucky $500 Giveaway Winner!